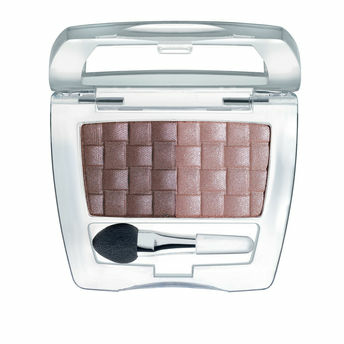 With its intense color and pigmentation the BeYu Color Passion Duo Eyeshadow adds an instant definition to your look. A remarkably light weight formula that can be used to create various effects matte, shimmering or metallic. Alternatively, you can also find many more products from the BeYu Color Passion Duo Eyeshadow range.